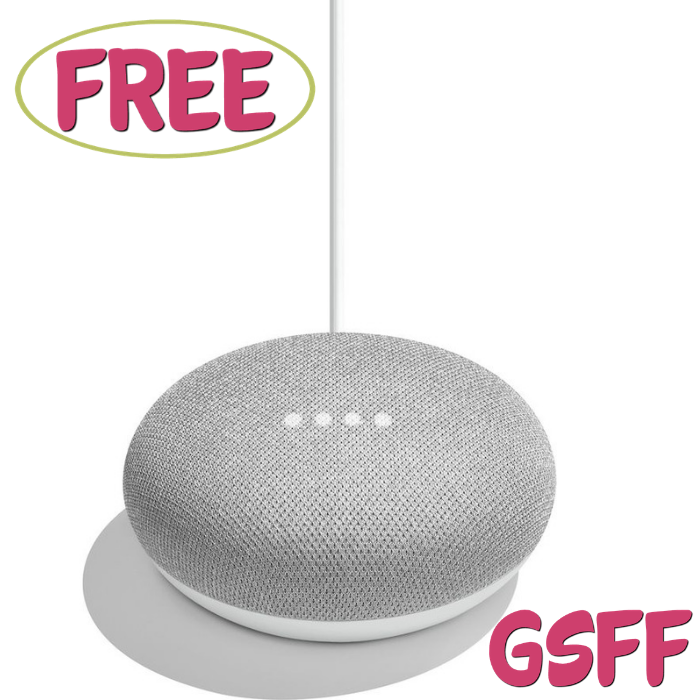 You are here: Home / FREEbies / FREE Google Home Mini! Starting today up to December 31, all Spotify Premium for Family Members will be able to score a FREE Google Home Mini ($49 value) as an addition to your subscription! Spotify Premium for Family subscribers already enjoy personalized Spotify accounts for up to six family members at only $14.99 per month. With Spotify Premium and Google Home partnering together to invest in voice, streaming your favorite songs and playlists has never been so easy. This is available for a limited time only so don’t wait up.